In summers good quality carrots (gajar) are not available in market and this is the time when I make Lauki ka Halwa or Bottle gourd Halwa. Bottle gourd is called as calabash in many countries. My family members prefer chilled halwa in summers and this cold dessert tastes best when it’s refrigerated for 2-3 hours.Bottle gourd or lauki are called by different names in india . In Hindi bottle gourd or Calabash is called as lauki or Ghiya ,in Marathi it is called as doodhi bhopla,in Guajarati it is called as dudhi , in Tamil it is called as Suraikai , churaykka in Malayalam , in Telugu it is called as Sorakaya ,in Bengali it is called as lau etc . This tasty bottle gourd Halwa is made in all parts of India. In Ayurveda it is mentioned that Bottle gourd has lots of benefits. It is easily available vegetable with lots of health benefits. Helps to cure jaundice it reduces fatigue and keeps you fresh. Ayurveda highly recommends it for diabetic patients and young children. Good for reducing acidity problem. It is also a good nerve tonic. Rich in thyamine, vitamin c, zinc, iron and magnesium. 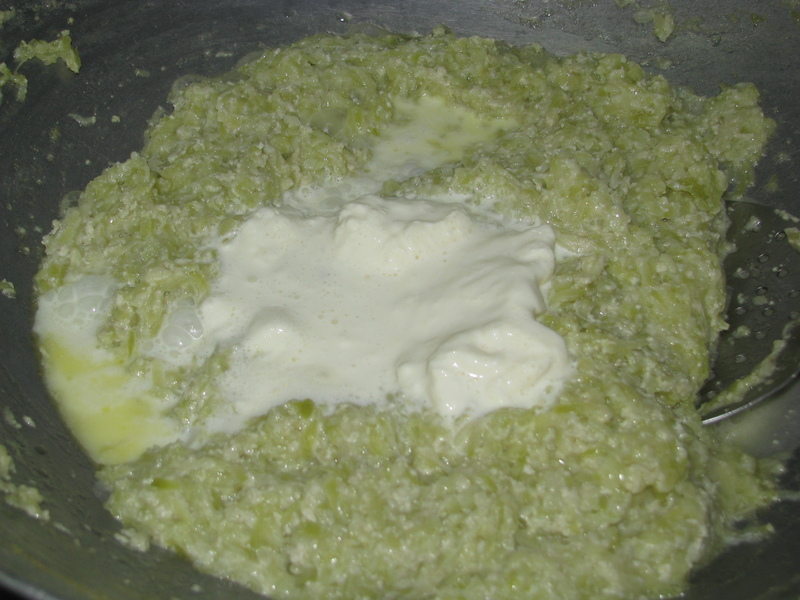 I don’t add khoya ( mawa ) to make lauki ka halwa in place of that I add fresh cream (malai)in this recipe. When I plan to make lauki ka halwa I keep malai (cream) of whole milk and then add it in this halwa. I avoid using khoya (mawa) in halwa recipes in place of that I cook milk with the halwa vegetable (gajar | beetroot | lauki) and it tastes really good. 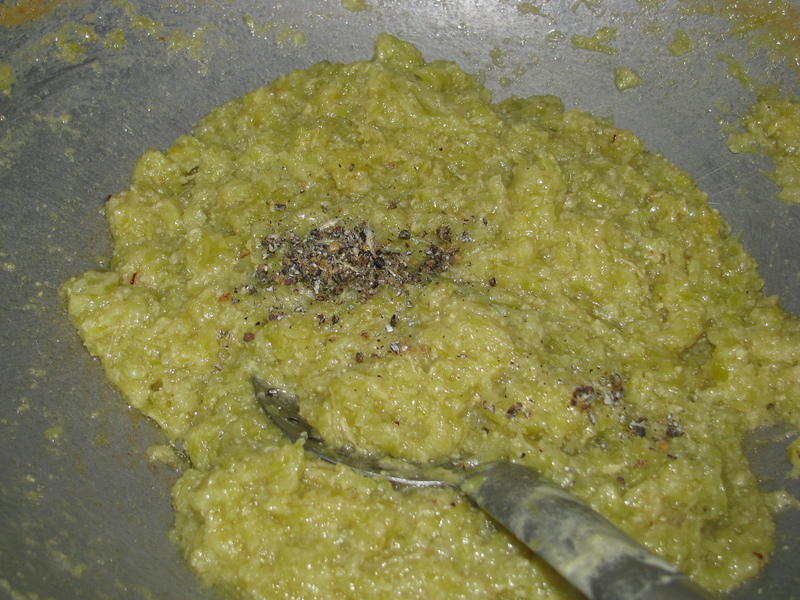 Most of the time readymade khoya ( mawa ) has adulteration in it and to make khoya at home takes lot of time and effort. You can also add condensed milk to make this lauki ka halwa .when you make halwa from condensed milk (nestle milkmaid or amul mithaimate etc) cook lauki with ghee as I have explained in my recipe and then add condensed milk to it . 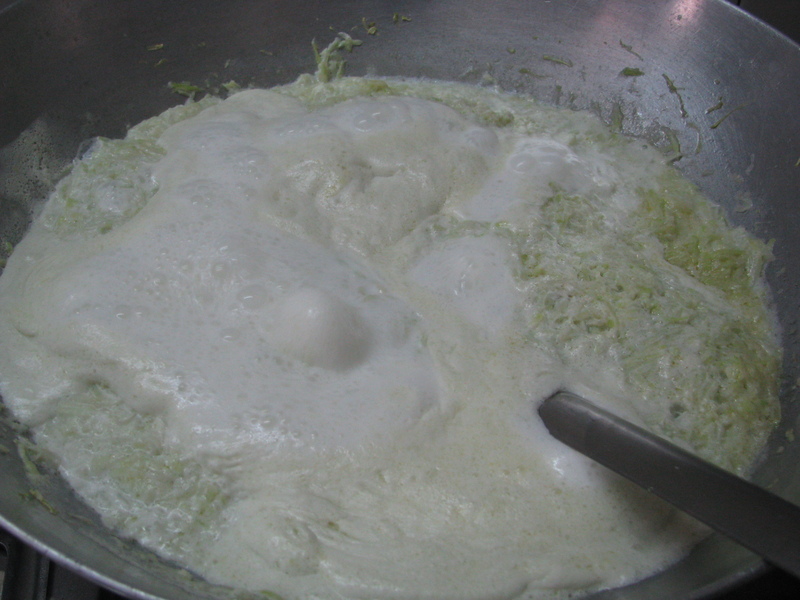 lauki will not get cooked with sweet condensed milk . 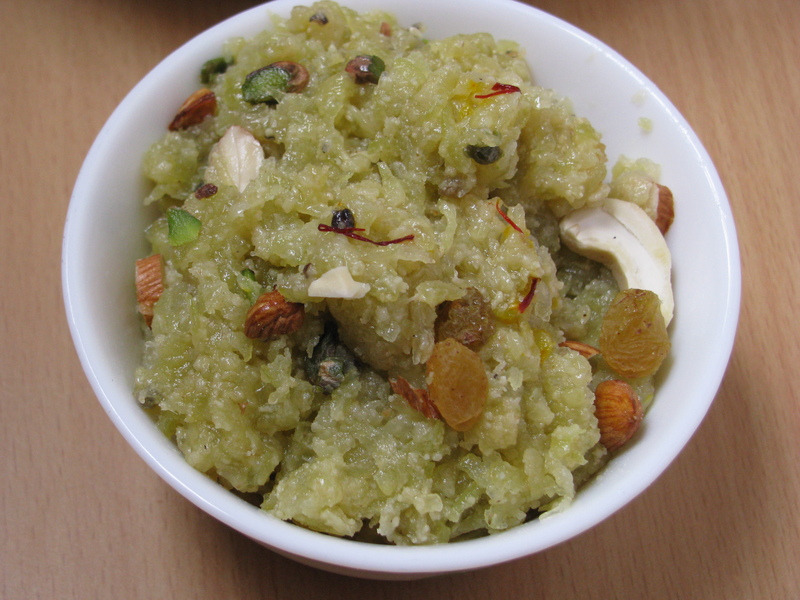 Don’t use very small lauki to make to make doodhi ka halwa as they are very juicy. 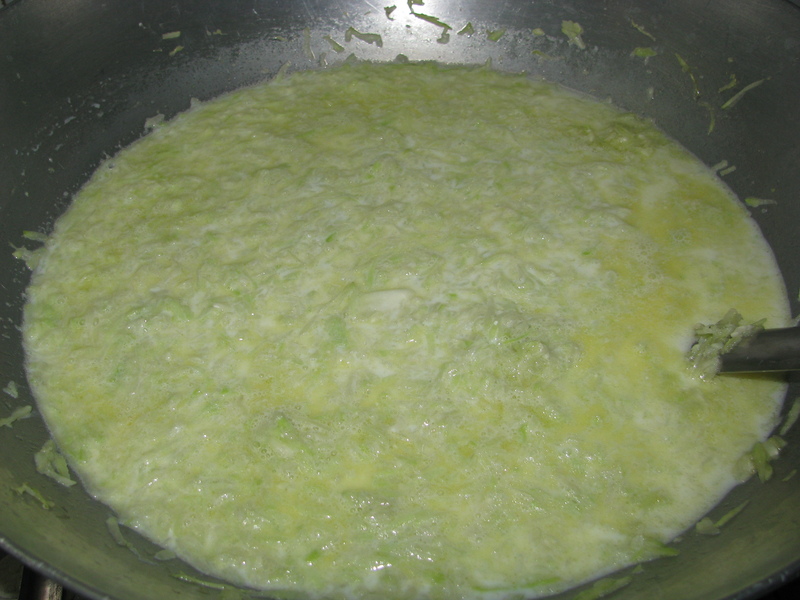 Use medium size bottle gourd to make lauki halwa . When you plan to make lauki halwa start storing cream or malai 2 -3 days before and keep it in refrigerator. Lauki ka halwa is little mushy when its done but it sets nicely when it becomes little cold. 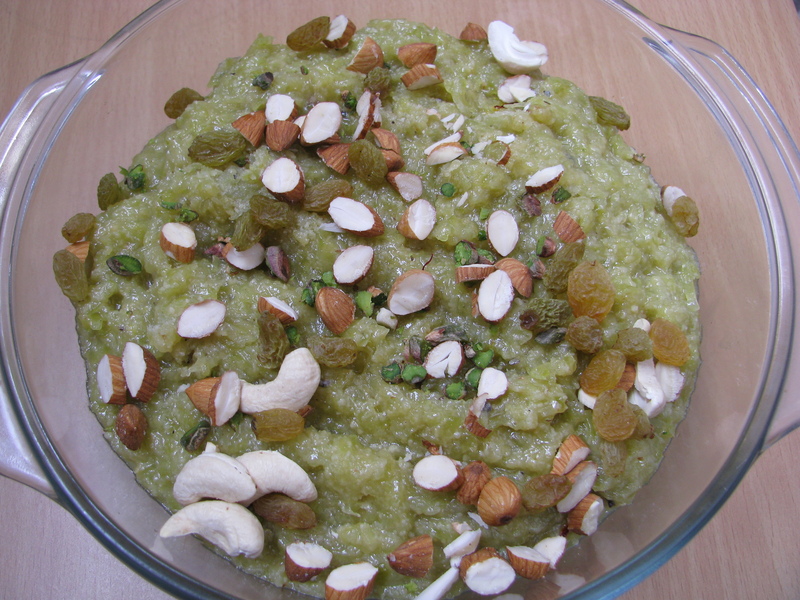 No need to throw lauki or doodhi juice before making, halwa tastes best with it. 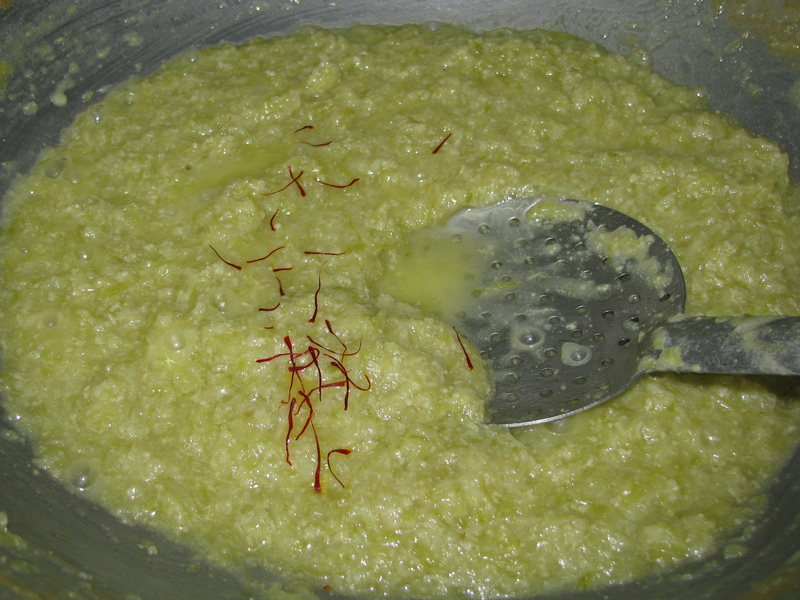 Cook lauki in milk, don’t boil it before making lauki halwa. Milk cream gives nice taste and richness to lauki halwa. 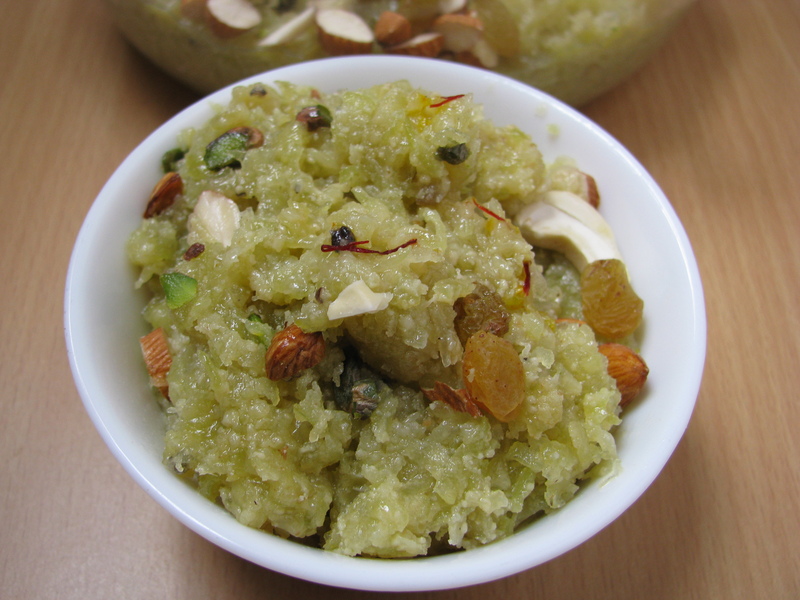 Add dry fruits of your choice to garnish and enhance the taste of this tasty halwa. Well if you r health conscious just add skimmed milk while cooking lauki and avoid adding cream. Diabetic people can eat this dessert by adding sugarfree to it.This is the tasty sweet recipe which you can make on any festival or as dessert after meal . I have explained how to make this bottle gourd halwa, Lauki ka halwa ,Dudhi halwa, Lau er halwa , Ghiya ka halwa or Calabash Halwa ,Churakka Halwa , Sorakaya Halwa ..the way you call it . Share your queries and suggestions for this recipe. 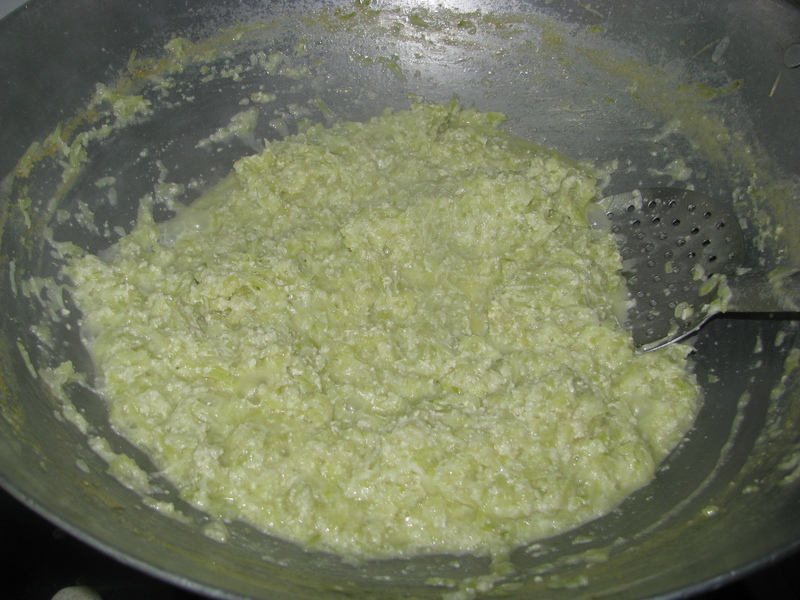 Heat ghee in a big pan and freshly grated lauki or bottle gourd to it. Sauté it for 3-4 minutes and add milk to it . 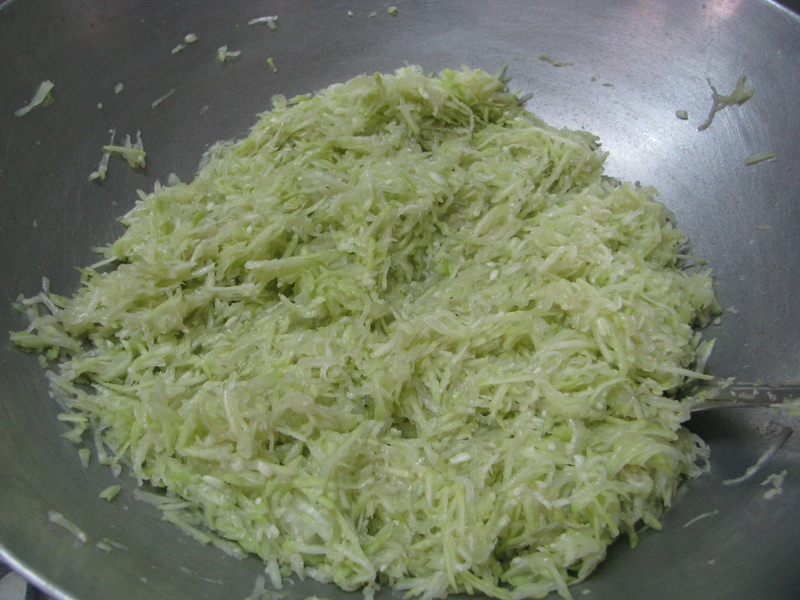 Let the milk boil with grated lauki. When the halwa becomes little dry add fresh cream and mix it nicely. Let it cook by stirring it occasionally. Now add sugar to it. Halwa become little watery after adding sugar .cook it until it becomes dry again. Now add a pinch of kesar or saffron to it . stir it continuously . 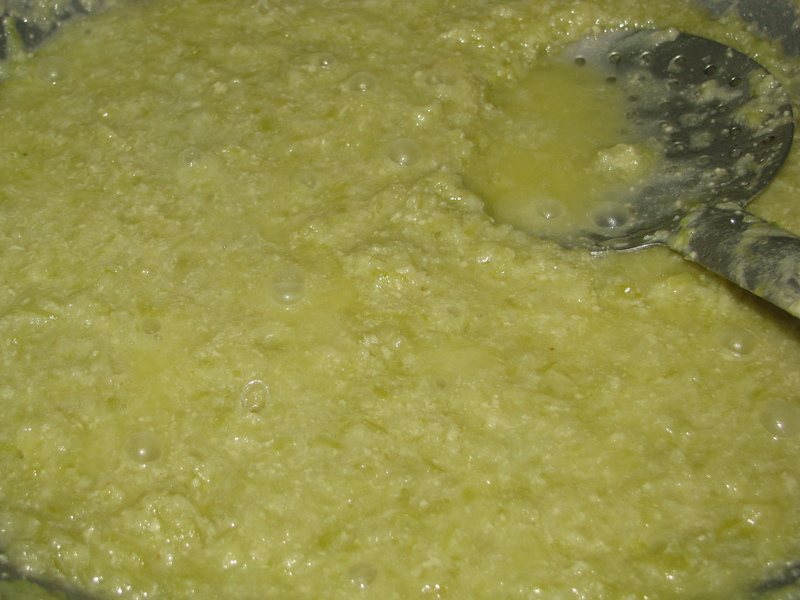 Mix it until ghee starts coming out of halwa. Remove halwa from flames and add cardamom powder roasted dryfruits to it. Let it cool down. Refrigerate it to set nicely. Serve it chilled in summers and hot if you’re serving it in winters.